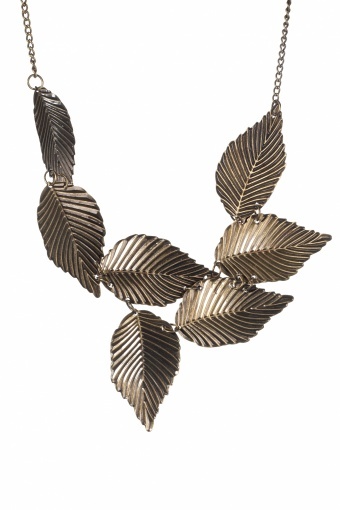 Vintage inspired Embracing Leafs bronze necklace by From Paris With Love! 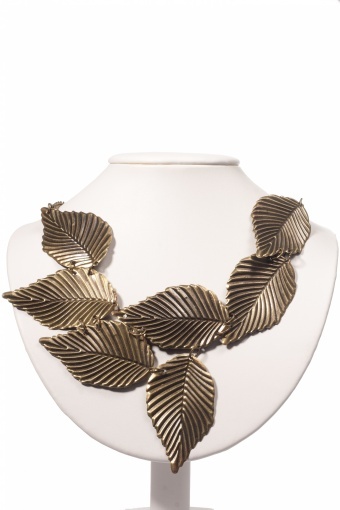 Very elegant bronze necklace, richly decorated with leafs. Because the leafs are seperatly attached to each other they embrace your neck beautifully. A real eyecatcher!